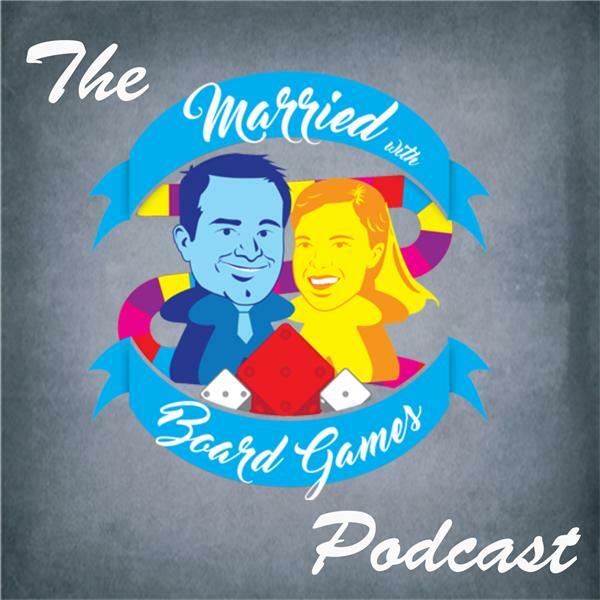 If you liked this show, you should follow Married with Board Games Podcast. Spencer and Lara review the newest game from Plan B Games, Azul. Azul is a beautiful tile laying game in which players take turns drafting colored tiles and then score points based on how they've placed their tiles to decorate the palace. Haspelknecht is also discussed. In that game from Capstone Games, the players take upon the role of farmers with opportunities to exploit the presence of coal in their lands in the southern part of the Ruhr region of Germany. Lara has a game night grub recipe to satisfy your sweet tooth. Pumpkin Chocolate Chip Cookies are perfect for this time of year... and all year round! Recipe is by Cooking Classy. Mike Young, Lead Communications for Plan B games stops by to talk about their games and to share his list, along with Spencer and Lara, of top five games to introduce non-gamers to the borad game hobby. A review copy of Haspelknecht was generously provided by Capstone Games. A review copy of Azul was generously provided by Plan B Games.